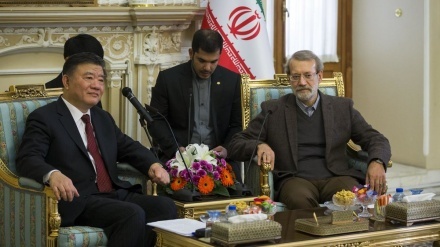 Assistant Foreign Minister of China met with Iranian Foreign Minister on Wednesday and submitted separate letters of the President of China to the Leader of the Islamic Revolution and to Iran's President. 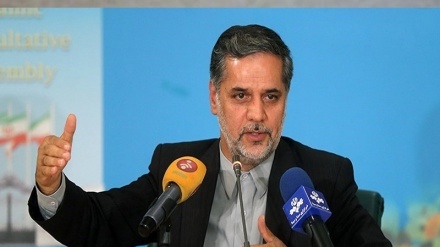 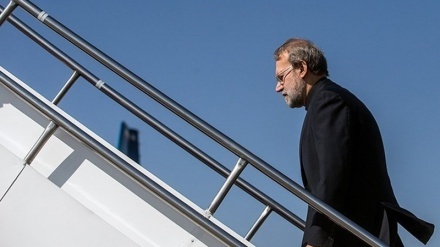 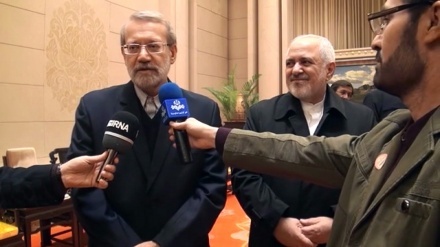 Iran Press/Iran news: Assistant Foreign Minister of China, Chen Xiaodong also called the visit of the Speaker of the Iranian Parliament Ali Larijani to China as important and successful and emphasized the importance and expansion of the strategic relationship between Iran and China. 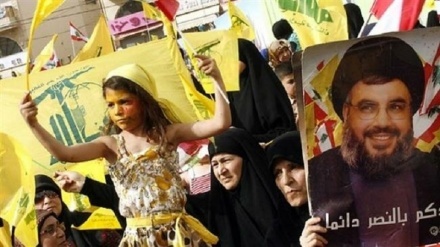 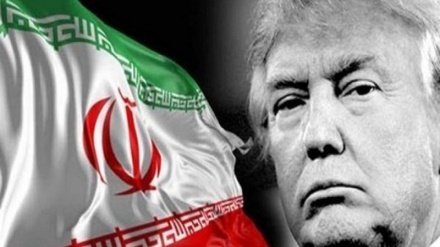 The senior Chinese official added that the Chinese president are emphasizing the upholding and strengthening of relations with Iran and has issued directives to all government departments. 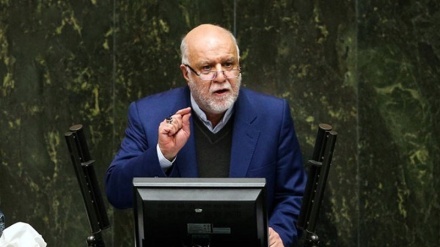 Mohammad Javad Zarif, for his part, called Iran-China relations as long-standing, important, friendly and comprehensive and underlined the development and deepening of these relations.